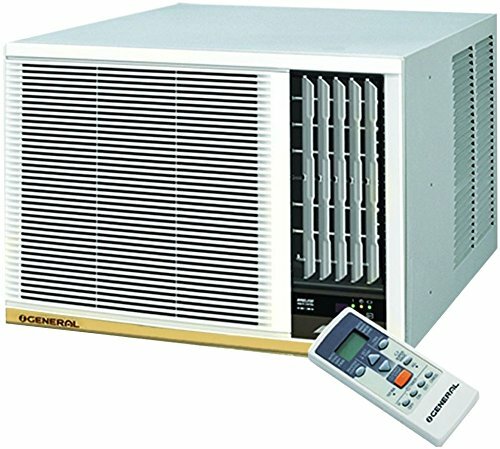 General Air Conditioners are positioned in the super premium range and are synonymous with superior cooling performance and long lasting durability. This position has been maintained by continuous innovation and introduction of new models and new categories. ETA General has an all India sales & service presence with nine branch offices and resident sales personnel in every major market in the country. The company operates through a highly select band of over 800 channel partners and a number of exclusive General Arcades and Franchisees for after sales. ETA General has a dedicated marketing team headed by professionals spread over various locations across the country.